Diptyque L'Ombre dans l'Eau Eau de Parfum 75ml is a romantic painting telling the story of daydreams, a calm river, a summer slumber under a weeping willow. It all began when a friend of the founders noticed the combined scent of roses and blackcurrant berries on her hands. 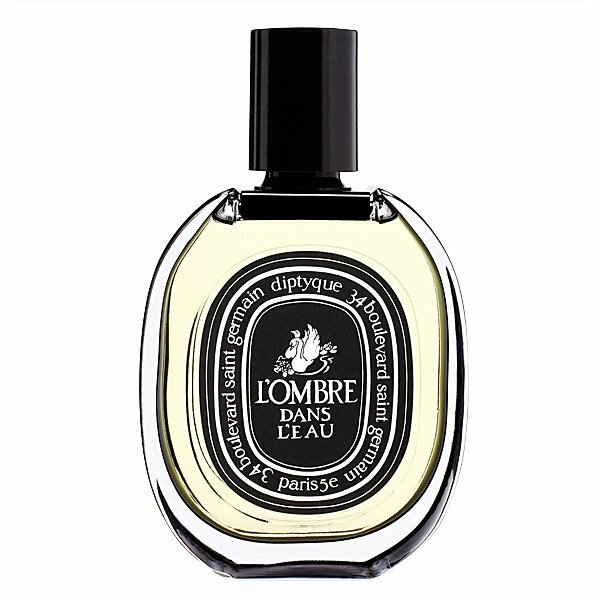 The scent was so surprising that the creators wanted to capture all of its dimensions: the herbaceousness of the blackcurrant leaves, the fruity acidulated accents of their buds and the floral intensity of the rose. It is a nature-filled moment to savour. Olfactory collection: floral. Raw materials: rose, blackcurrant buds, petitgrain. Olfactory accident: blackcurrant leaves. In the eau de parfum, Diptyque finds the fragrance of a rose in bloom, denser and more sensual. FUN FACT: Created in 1983, Diptyque L’Ombre dans l’Eau is an avant-garde perfume, one of diptyque’s very first floral-fruity fragrances.